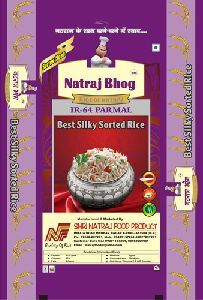 We are one of the reputed Manufacturers and Suppliers of Parmal Rice from Madhya Pradesh. 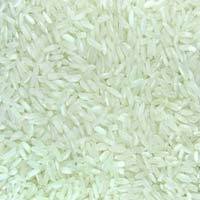 The grains of this variety of rice are complete and not broken; they retain their firmness after cooking. They are known for their low calorie content and high nutritional value. 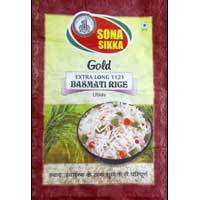 Our Parmal Rice is safe for consumption, as it is naturally processed. It holds long shelf life and delicious taste.